2. Select the file e.g. 3. Describe the attachment as prompted. 4. 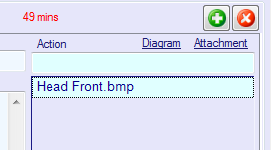 The file can be opened by clicking on the description below the action list. 1. 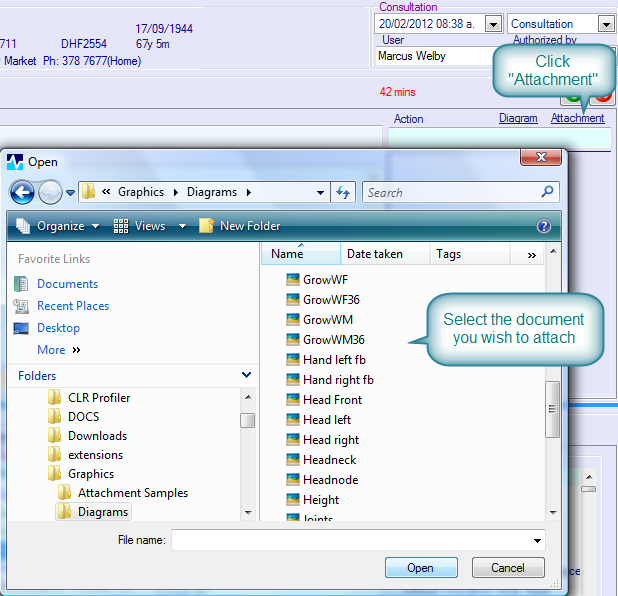 Open the consultation notes, and select the attachment tab on the side. 2. Double click on the attachment to view.